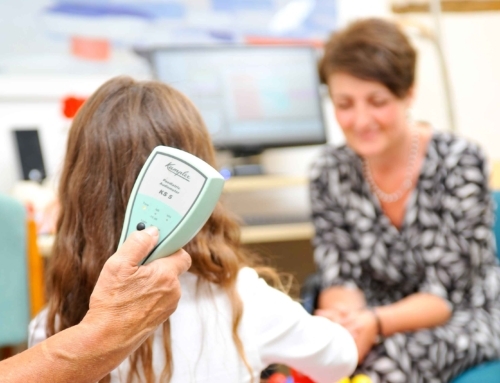 Mr Ian Bottrill has been ENT lead consultant for Buckinghamshire Hospitals NHS Trust since 2007 consulting at John Radcliffe, Oxford and Stoke Mandeville Hospital, Aylesbury. He works privately at The Chiltern Hospital, Great Missenden. Ian has a specialist interest in diseases of the ear. This includes childhood ear and hearing problems, surgery for ear infections, cholesteatoma, problems with the bones of hearing, otosclerosis and Eustachian tube problems, for which he receives worldwide referrals. He also has extensive experience in the treatment of Meniere’s disease. 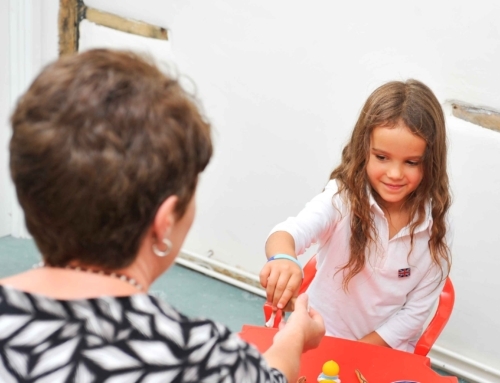 He provides a regional service for bone anchored hearing aids. Ian is actively involved in the training of ENT doctors. He also teaches on national ENT courses, particularly in ear surgery. 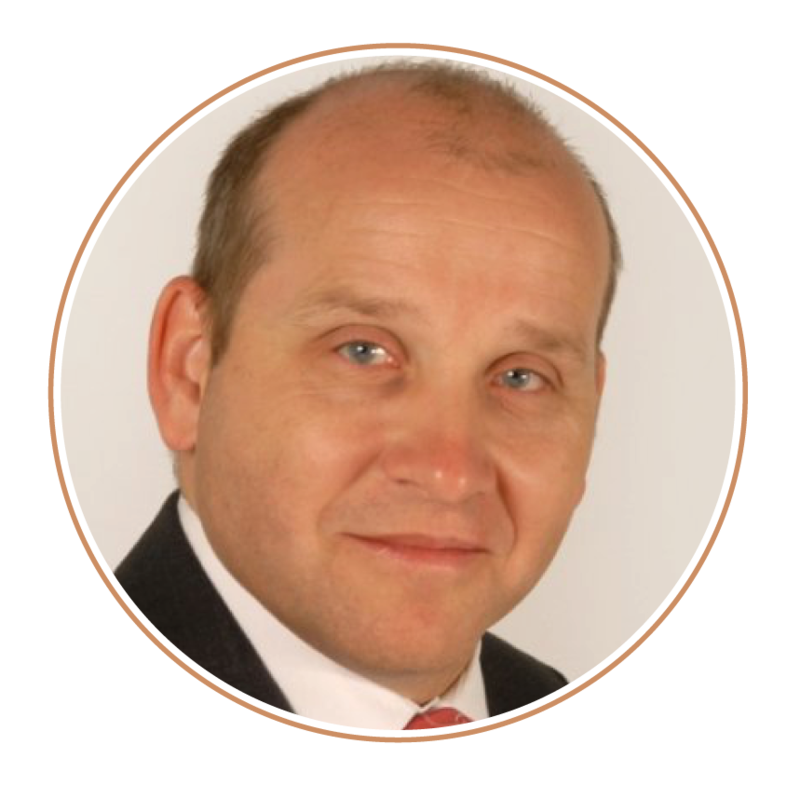 Ian has been on the council of the British Society of Otology and has published papers on various aspects of ear problems. We see one of the most important areas as helping you keep your ears healthy. Ear infections are serious and can affect all ages at any time. Some infections are viral and some bacterial, and the treatment of each is very different. 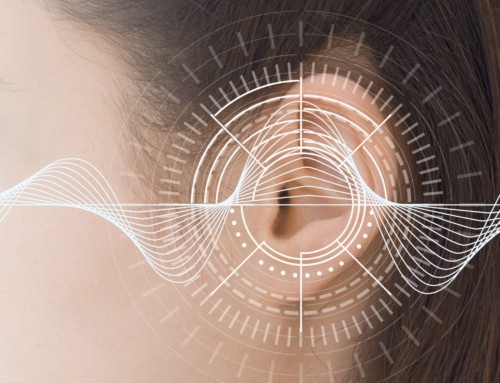 When we look at the ear in detail we are also looking for fungal conditions plus any signs of longer term anatomical concerns that we can see with much greater clarity using powerful microscopes and hi-resolution video technology. We see our role in ear care management as supporting you to get the right medical attention as expediently as possible. We provide detailed referral reports for your GP and ENT consultant to ensure they have the information they require to make the best decision about your onward care. We will help you keep a track of your condition and support you with advice, explanation and information. To support this we are very fortunate to work closely with local ENT consultants, in particular Mr Ian Bottrill. We have set up a system where we can email him directly with photographs of any ear we are worried about. Mr Bottrill quickly responds with advice on urgency level and what type of referral is required – GP, ENT or for us to keep monitoring. This partnership is proving to be a really successful model and helps support GPs to make the best most cost effective decisions regarding treatments plans etc. Our ability to clear the ear canal of infectious debris during and post infection allows the recommended treatment to be more effective, work faster, and reduces the chance of re-infection and over use of antibiotics. Although we work in the private healthcare sector, we strongly believe that our support can help make the very best use of NHS resources. You may need to self fund your wax removal (£70), but the net effect is timely, efficient and effective treatment. Most importantly, it is an opportunity to have your ears thoroughly examined your ears by our clinical ear care clinicians. Their experience helps to support your doctor to make the very best use of NHS medical resources and keeps you hearing with as little impact on your life as possible. Cholesteatoma – an example of a condition that is very difficult to spot. It is often symptomless until it becomes more significant in size. If unchecked it can cause serious hearing and health problems. When we see the condition in our practice, it results in an immediate ENT referral. A Cholesteatoma is an abnormal collection of skin cells that gather inside your ear. untreated, this benign growth can continue to develop and damage the delicate structures deep inside your ear. Over time it can have a devastating effect on hearing and balance. A Cholesteatoma can cause serious ear infection, which can produce discharge from the ear and in most cases hearing loss (which can be permanent), vertigo (extreme dizziness), tinnitus (ringing in the ear) and even damage to the facial nerve, causing weakness in half your face. In very rare cases, an infection can spread into the inner ear and brain, leading to a brain abscess or meningitis. Cholesteatoma normally only affects one ear. Early warning signs are often difficult to spot but can include discharge, which is often smelly and persistent. It can start to gradually affect hearing in that ear and people sometimes describe a feeling of fullness and discomfort. It can often be symptomless and you are only aware of it after visual inspection. 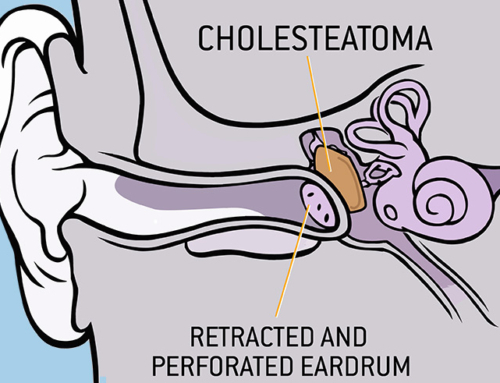 A cholesteatoma can develop if part of the eardrum collapses because of problems with the Eustachian tube (the connection between the ear, nose and throat). A Cholesteatoma can also occur after the eardrum has been damaged through an injury or infection. It is possible to be born with a Cholesteatoma as a result of the structures within the ear developing abnormally. 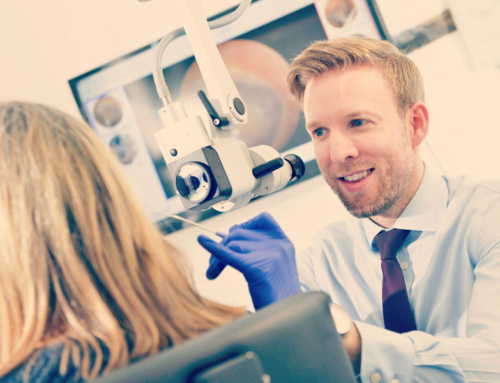 To confirm that you have a Cholesteatoma, an ENT surgeon will examine your ear and may organise a CT scan to see which parts of your ear are affected and to decide whether treatment is undertaken. Treatment may include surgery if developing slowly and the location is not deemed high risk you may find that no treatment is necessary except regular check-ups and most importantly keeping the ear dry in all circumstances (using plugs in the shower etc).